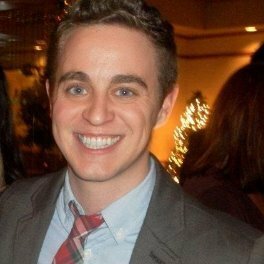 Who I am: My name is Michael, I am a freelance writer new(ish) to Chicago. I am a big pop culture fan and specialize in writing about film, television and comic books. I write the best reviews, previews, opinion pieces and satire that I possibly can for your reading pleasure. I have a writing style designed to enlighten and entertain. If I have done neither of these things for you then I apologize, sometimes my snarkiness gets the better of me. Cheers! Mike this is great! Keep them coming!! …and if your aspiring for aspiration I think you should move in with Ola… or am I thinking inspiration… either way he would make a great comic strip! I resent the use of quotations when describing Michael Bay as a “film” director. What have you ever directed? Call me when that grosses 200 mil. Michael Bay is an artist. Most of America ooobviously agrees. I am subscribing, bro. I hope this works. Thanks for the follow! And I’m following back. Really enjoy what you’re doing here!